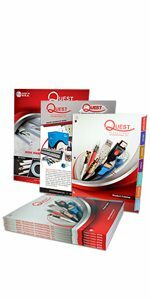 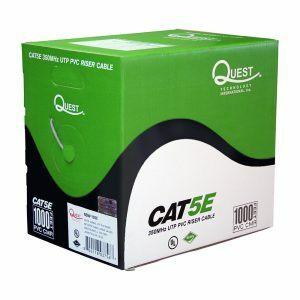 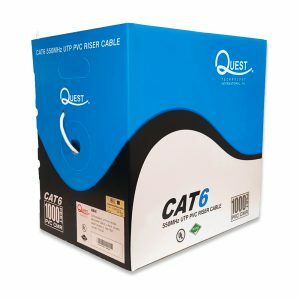 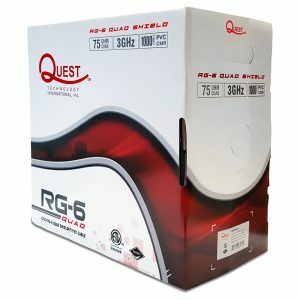 Quest RG-6 Quad 75 Ohm is a riser rated shielded cable, constructed with 18 AWG copper-clad steel center conductor and a PVC outer jacket. 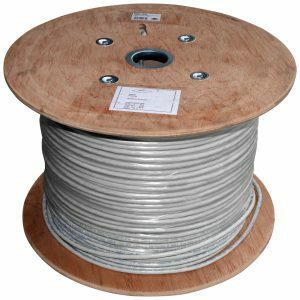 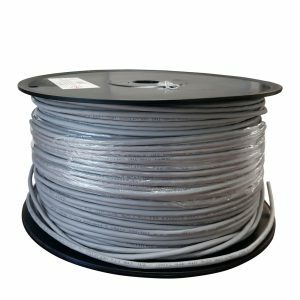 With a bandwidth that exceeds 3 GHz, the cable is designed for in-wall as well as outdoor use for high definition TV, Cable TV and Satellite installations. 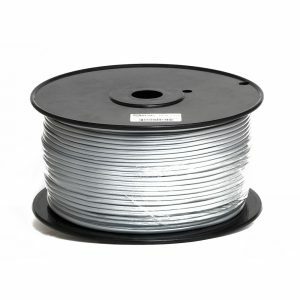 It comes standard in an easy pull REELEX2 box.